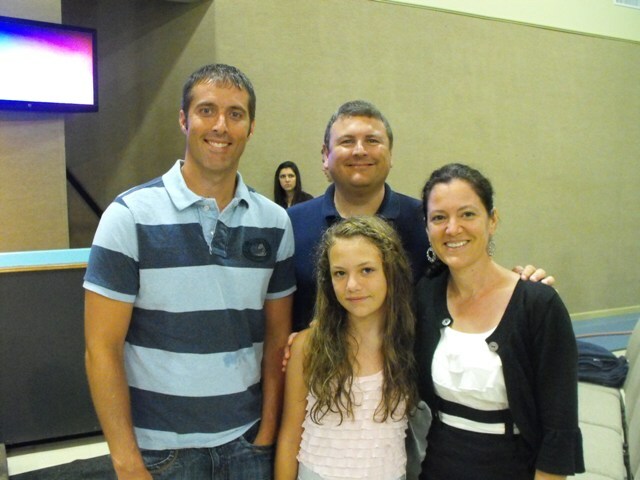 This morning Maddy was baptized in front of our church and family. She has talked about this day for a long time. What an honor as a parent to witness such an occasion. WE are so blessed to be a part of a wonderful church family! Titus 3:5 Not by works of righteousness which we have done, but according to His mercy He saved us, by the washing of regeneration, and renewal of the Holy Spirit. After Maddy's baptism we enjoyed a good ol' BBQ Brisket with family. Thanks guys for making Maddy's day so special. What a great day! Blessings to all of you. What an awesome day! Smiling for your family! LOVE it.. Congrats... What a blessed day! 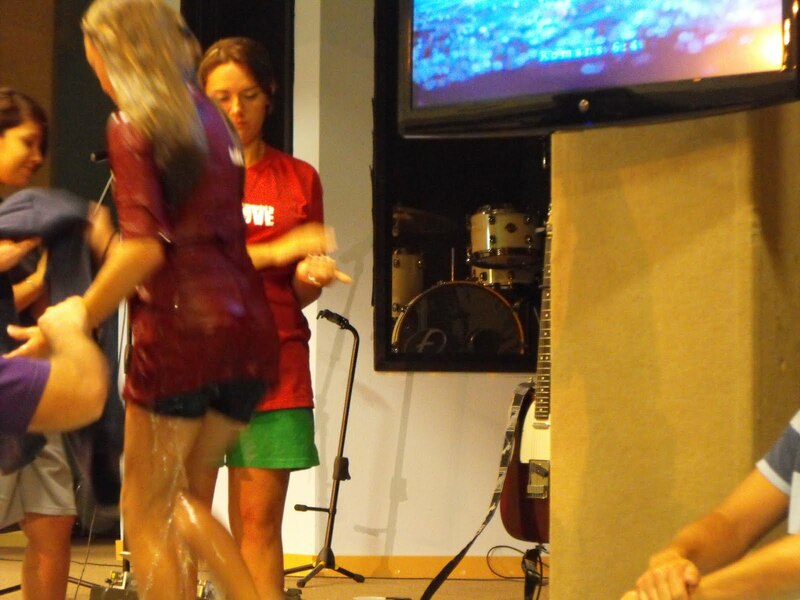 Congratulations to a new sister in Christ! What a blessed day. 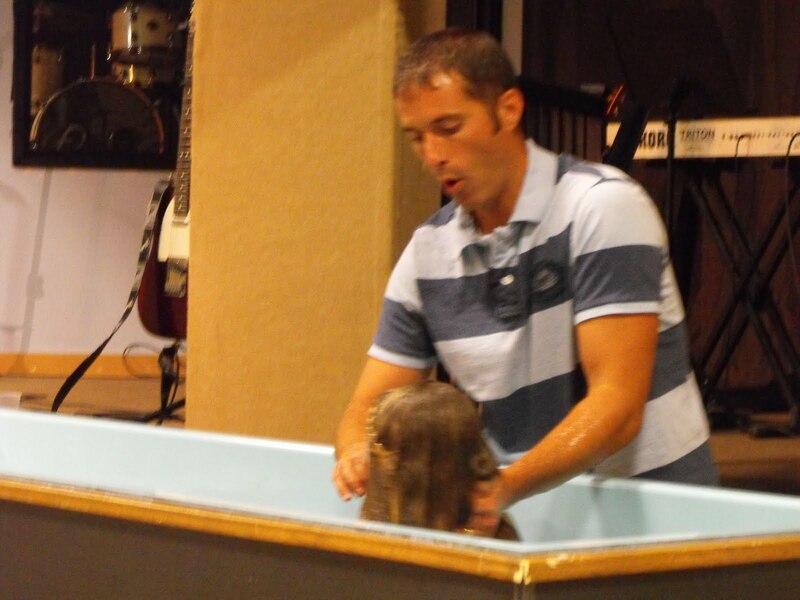 We had a baptism at church yesterday too. Always a very special service because each one has a testimony that speaks so clearly even if they don't speak out loud. Oh, Susie, I loved this post! Wonderful day. 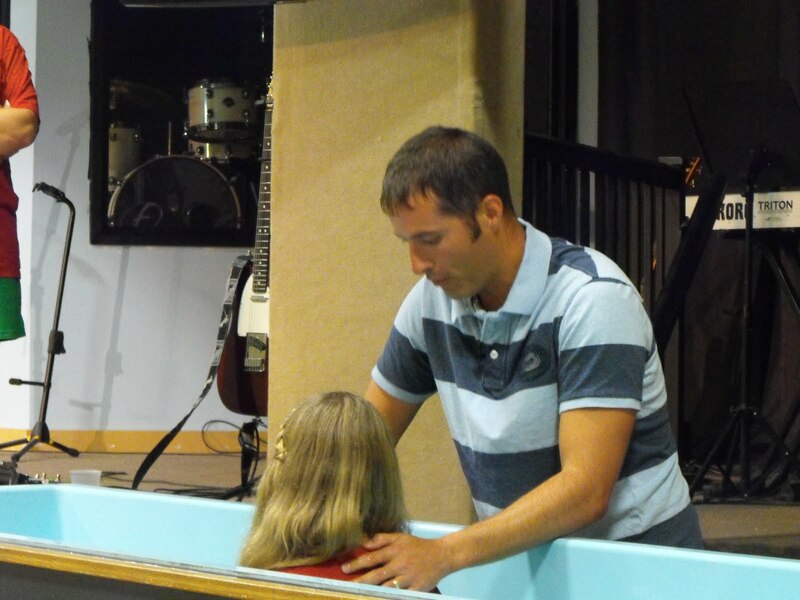 When our girls asked Jesus to be their Savior and were baptised, we sent out "new" birth announcements. Blessings to you! Congratulations on this step of obedience!! Congratulations Maddy!! Thank you for sharing/posting about this wonderful decision/achievement. Blessings to you all. I so look forward to seeing my own children be baptized. I'm so thankful for her Grace!!! Brings a tear to my eye wth memory of when my own children took that step! An eternal decision.....know you are so proud! What a wonderful and beautiful post! Blessings to you all and thank you so much for sharing this moment! What a joy, and so proud of Maddy! Hi Susiness! 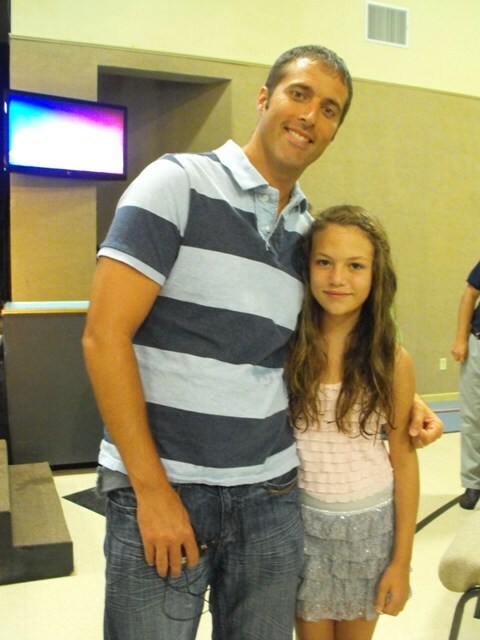 Oh, congratulations on little Maddy's baptism! Bless her heart! 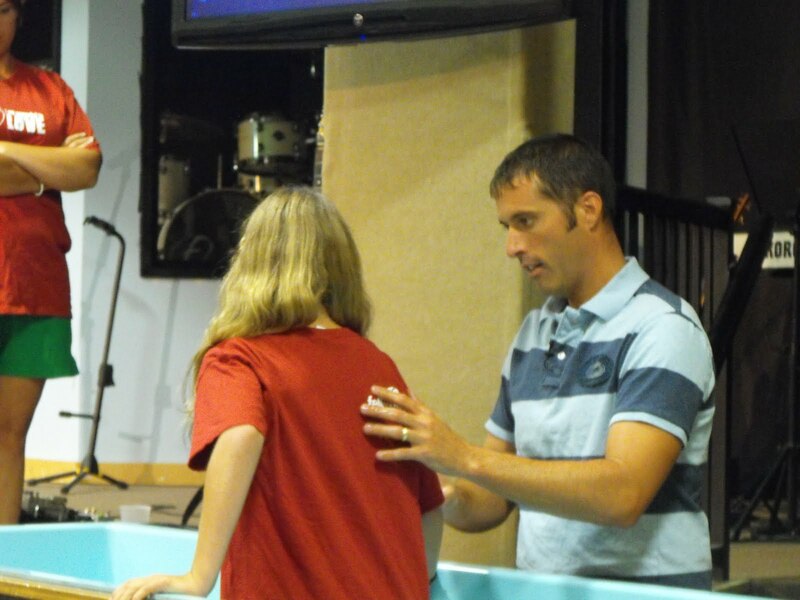 I remember like it was yesterday when my children were baptized! What a blessing! From one mama to another, I'm rejoicing wtih you! Congratulations!! What a sweet blessing. Congratulations to Maddy! I just want to let you know that I love your blog and I find it so refreshing to read a blog of a woman who lives out her faith in all aspects... even design! You are so great and i just love all of your posts!